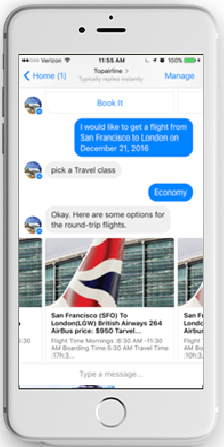 We design, build and support conversational interfaces and chatbots for businesses worldwide. We make your business stand out. Interested? Let’s talk!